Trust in Me at all times, says the Lord. Know that even though the wicked appear to prosper, it will be short lived. What I have for you is eternal. I have called you OUT OF DARKNESS, and placed you into the eternal light of My kingdom that is without end. Pleasures for a season are not permanent. Unspeakable joy that awaits you in My presence, is. Place your heart on the eternal things where the treasures can never be taken away from you, and leave all judgement to Me, says the LORD. Even as I said, I cannot be mocked. Whatever a person sows, they will reap. 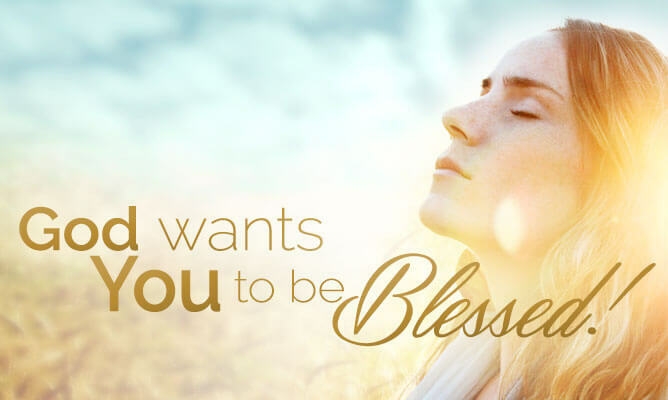 Those who have sown to the wind will reap the whirlwind; You will reap a harvest of good things for the good works that you have done, and no one can extract My blessings from you or pluck you out of My hands, says the LORD. Gloria a Dios. ” Hasta q entendi q su fin no era bueno ” entonces dije : gracias Señor por elegirme. Amen! A very timely word indeed.. GLORY and HONOUR to You, Lord Jesus!!! THANK YOU MY FAITHFUL FATHER GOD, FOR YOUR ENCOURAGING WORD TODAY, I RECEIVE IT, IN JESUS NAME, AMEN AND AMEN!